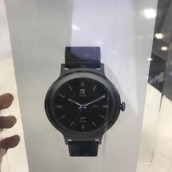 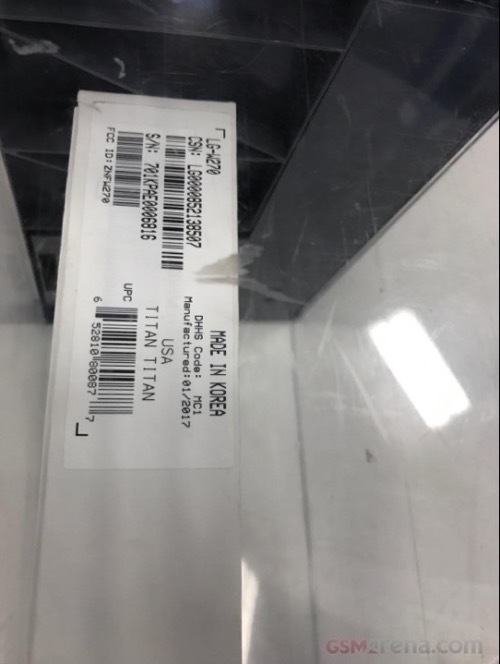 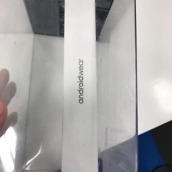 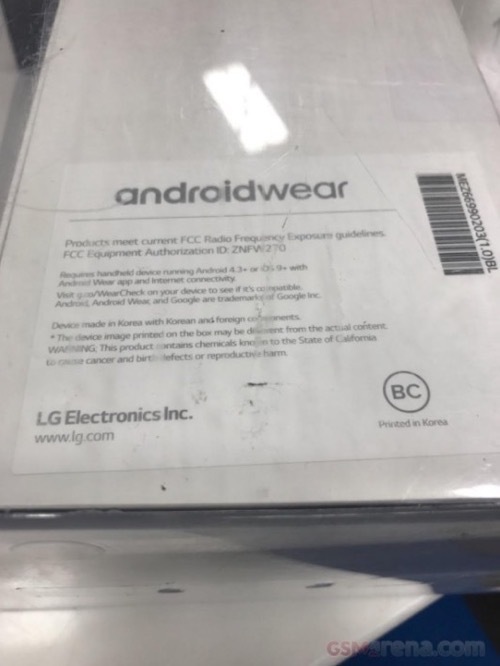 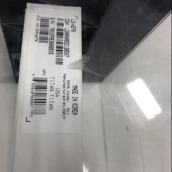 Over the weekend, there was a bit of development in the Android Wear category, with packaging for the LG-made Watch Style getting spotted inside what appears to be a retail store. 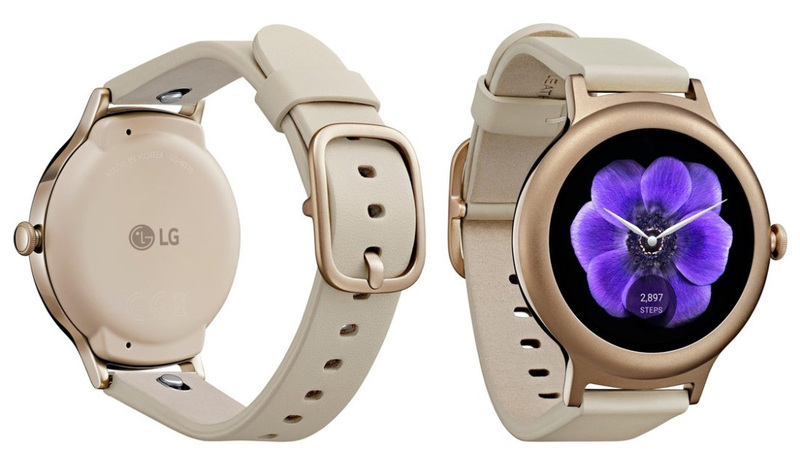 Not only that, but previous reports suggesting LG and Google intended to unveil the device (and the Watch Sport) alongside Android Wear 2.0 on February 9 have changed, with the latest intel claiming that the launch has been bumped up one day, now scheduled for February 8. 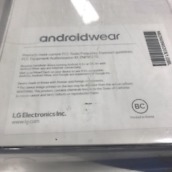 While there’s plenty of small print and FCC ID numbers on the box (LG-W270), there are no specifications labeled. 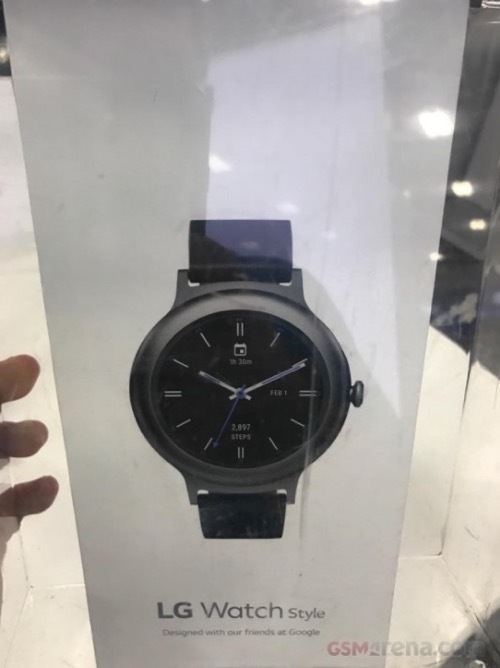 So, two new Android Wear watches, plus the Android Wear 2.0 launch on February 8. 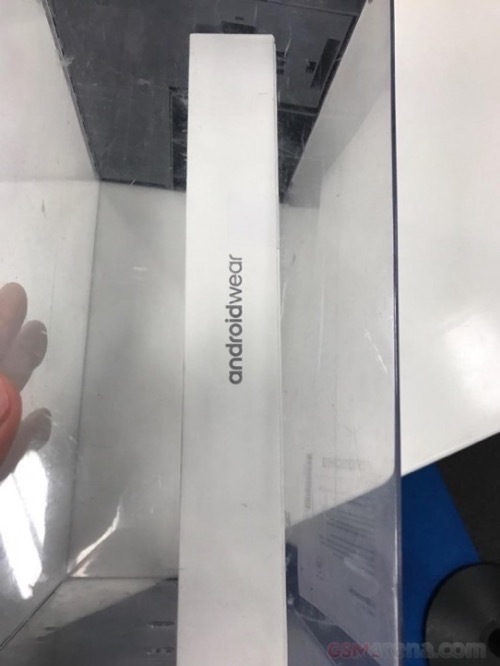 Mark your calendars.